Welcome to this beautiful, move-in-ready end unit townhouse in the desirable community of Limestone Hills West, situated in perfect Pike Creek. 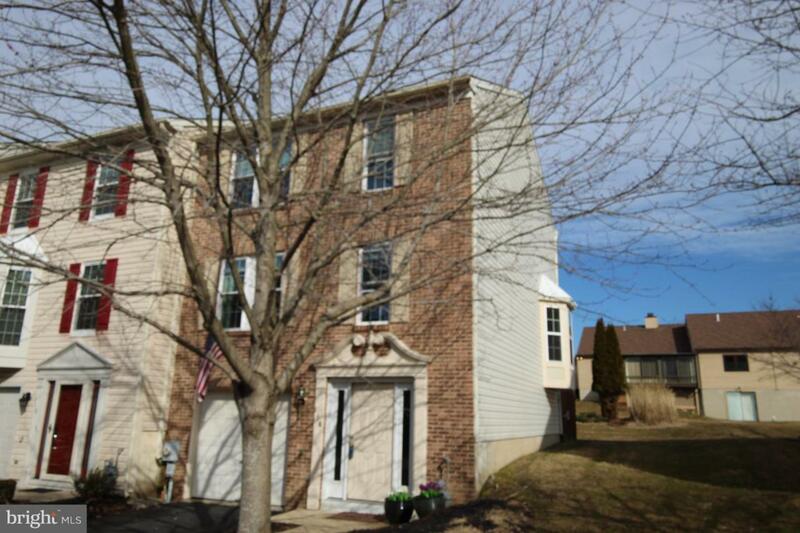 Enter this wonderful townhouse on the garage level into a large foyer leading to a family-room with fireplace. 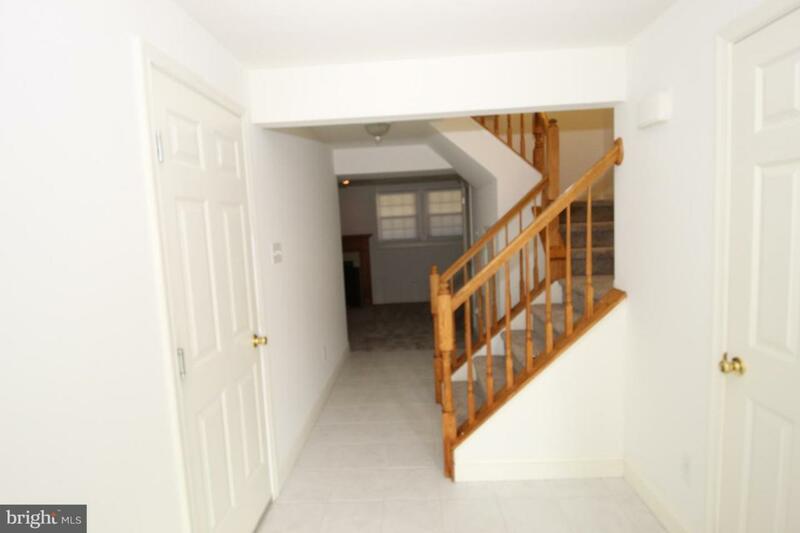 One floor up provides you with an open floor plan on the main level. Gleaming hardwood flooring covers the huge living room and leads to the dining room with a bay window. Newer french doors lead to a large back deck and yard. 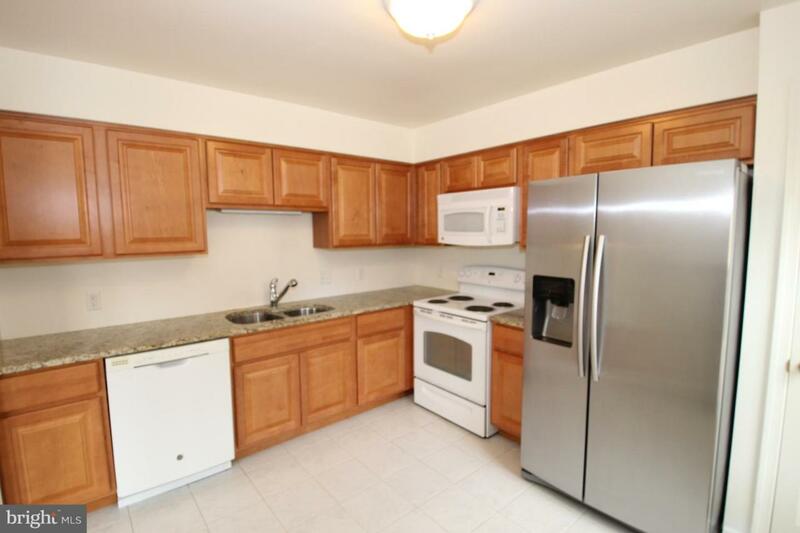 The eat-in kitchen features granite counter tops and a newer stainless refrigerator. The upper level includes a master bedroom with walk-in closet, 2 additional bedrooms and a hall bath with double sinks. There are also powder rooms on the entry and main levels. 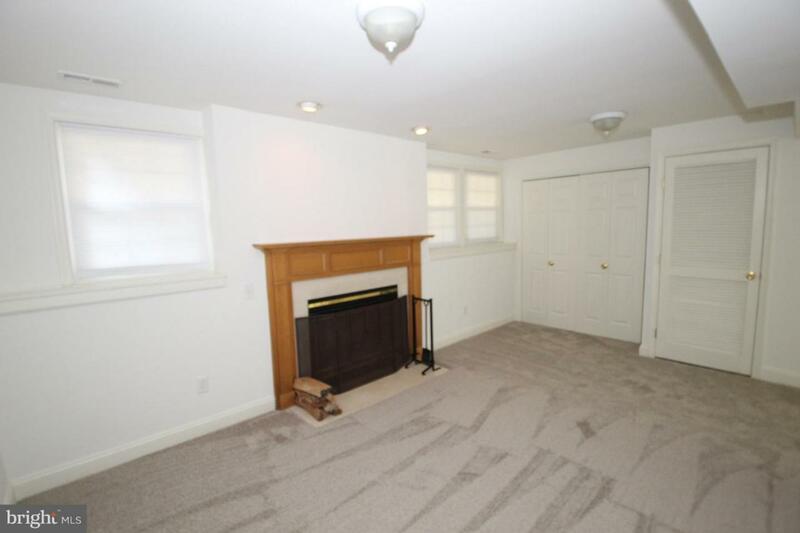 New carpeting, fresh paint, newer windows and french door, newer hot water tank are included in recent updates. Single car garage complete this wonderful home. Community is conveniently located to I95, RT7 & major shopping areas.